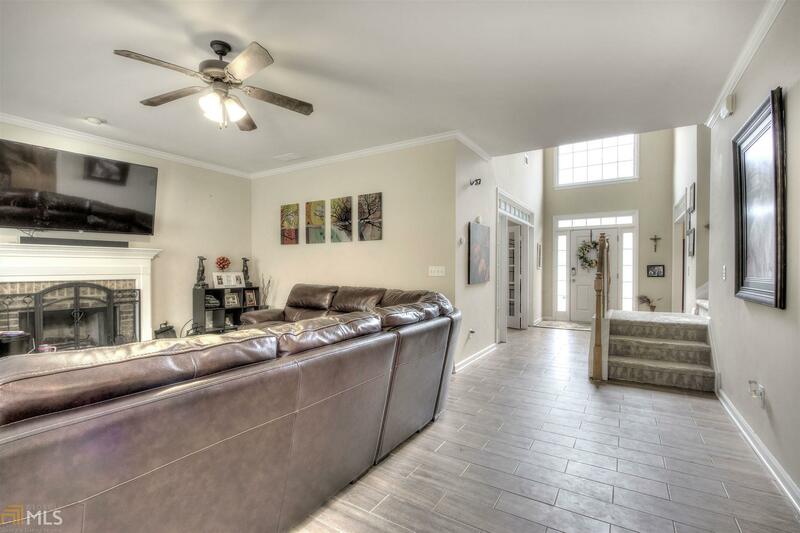 This well maintained, spacious home with lots of light is located in Brightwater subdivision, just across from the community pool. 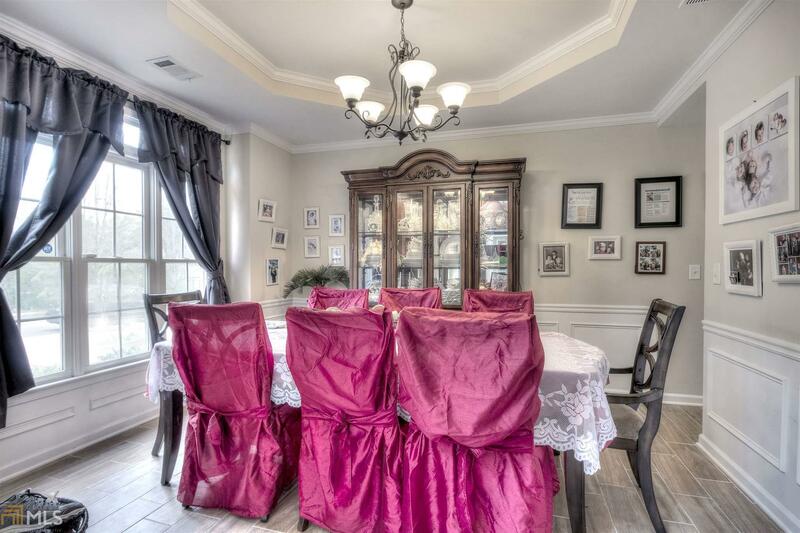 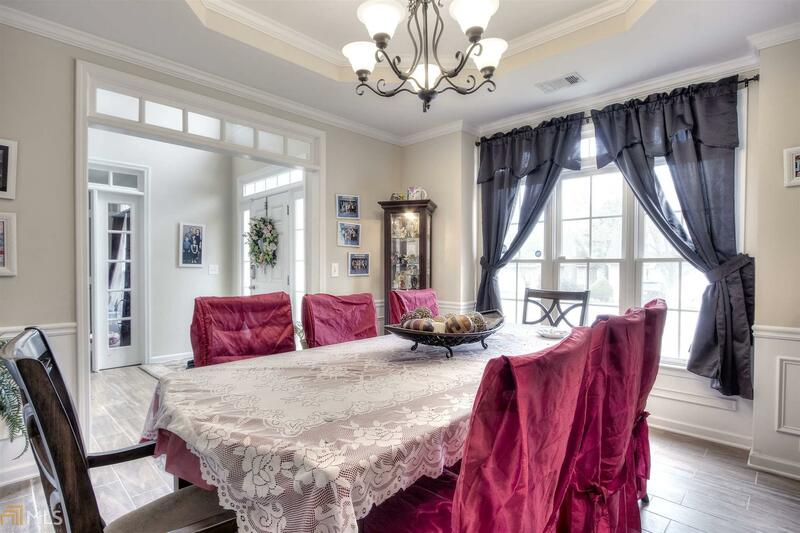 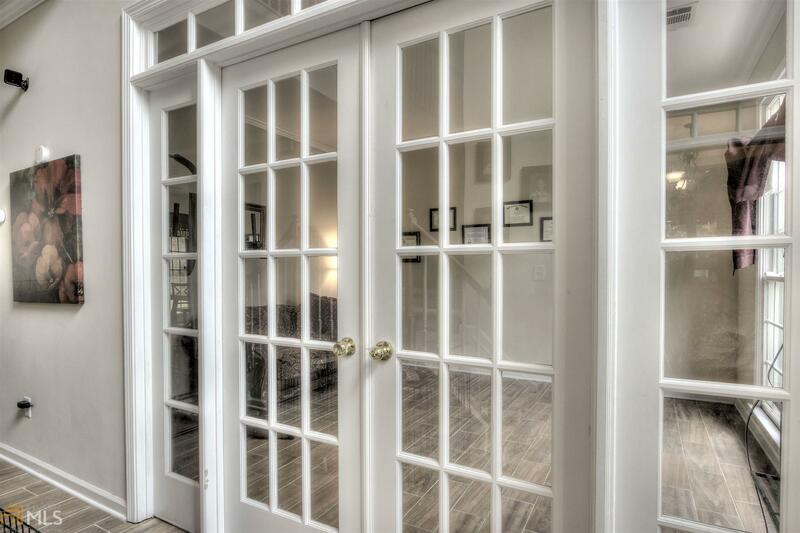 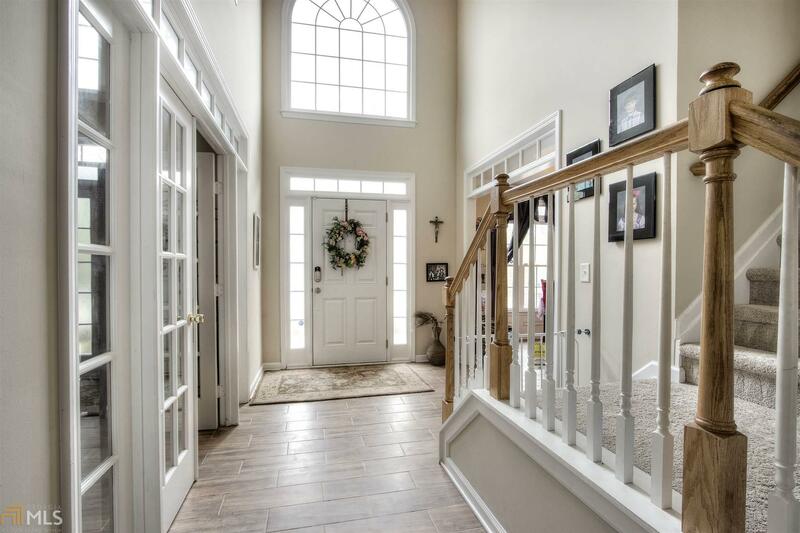 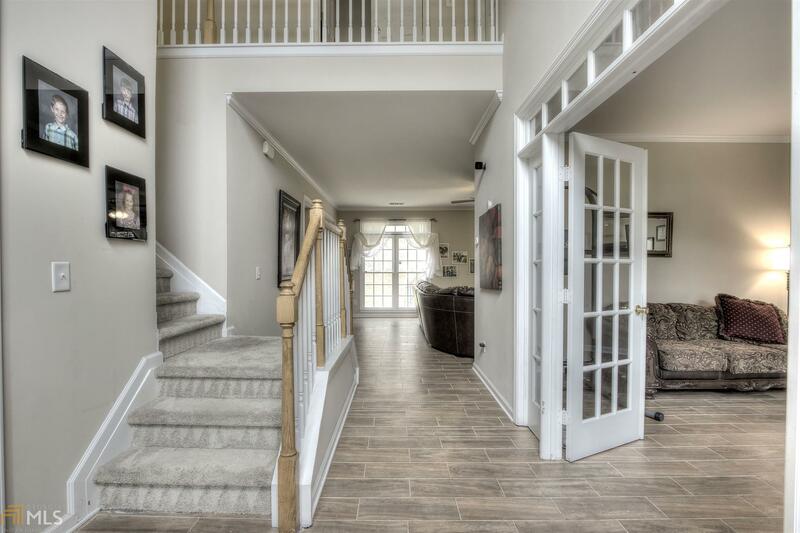 Two story foyer invites you to separate dining and formal living rooms. 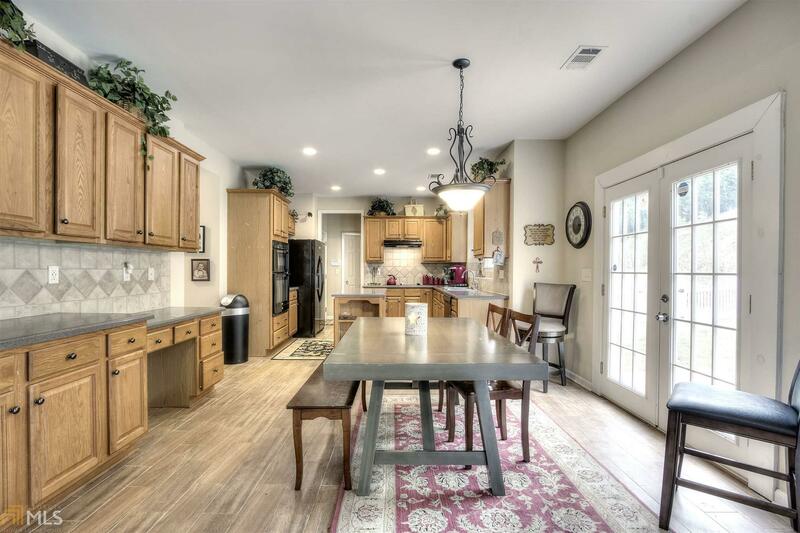 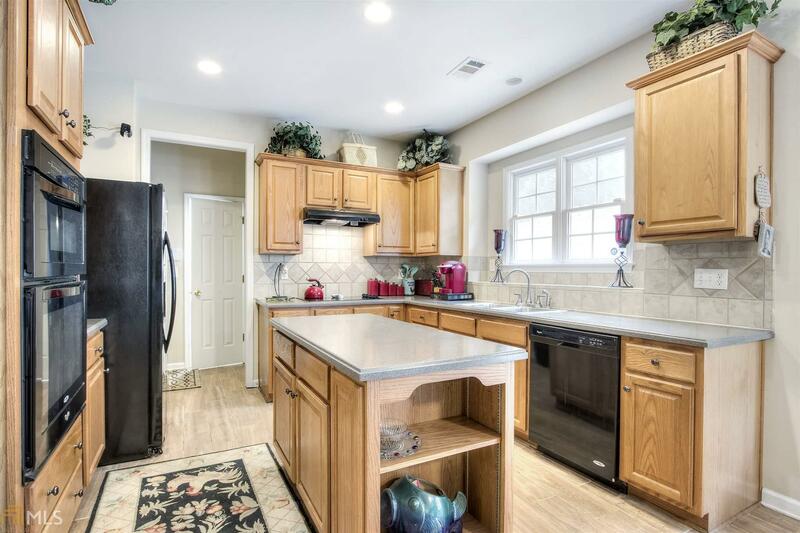 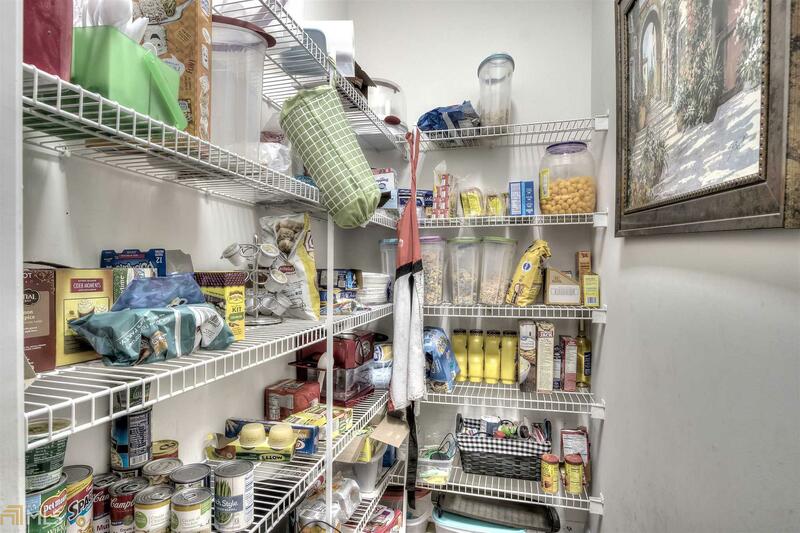 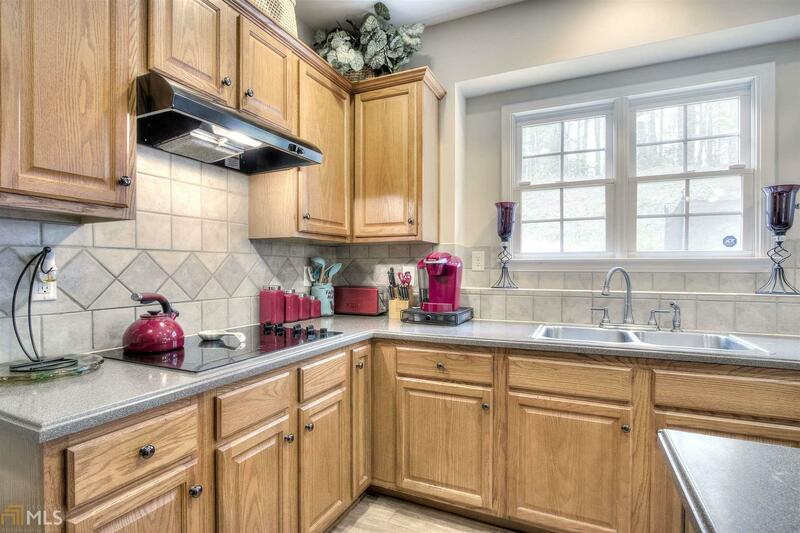 Kitchen offers walk-in pantry and built-in desk. 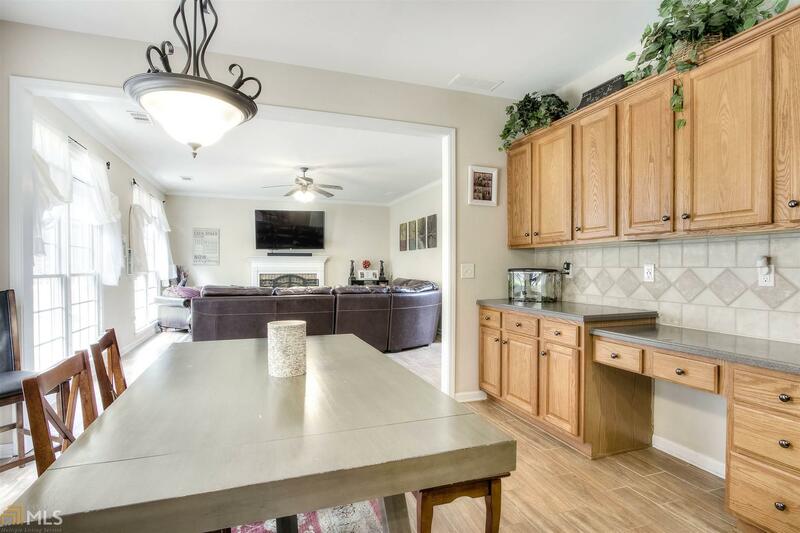 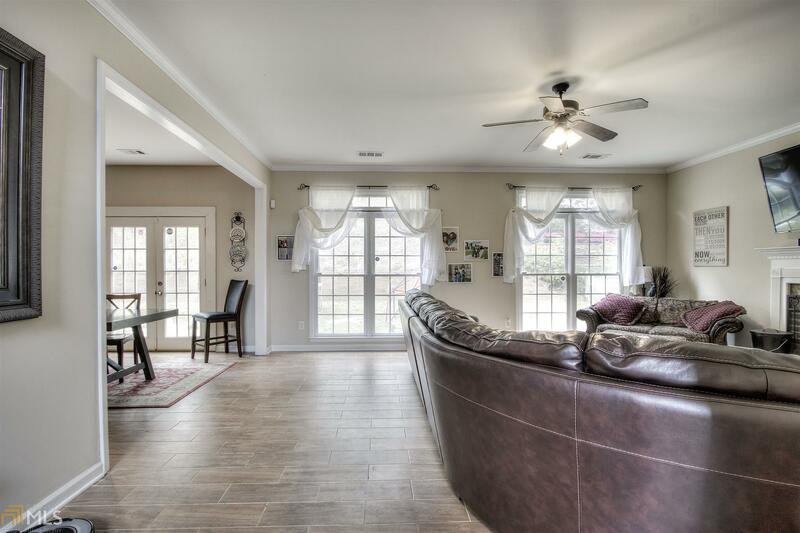 Oversized Master with vaulted ceiling has enough space for a seating area. 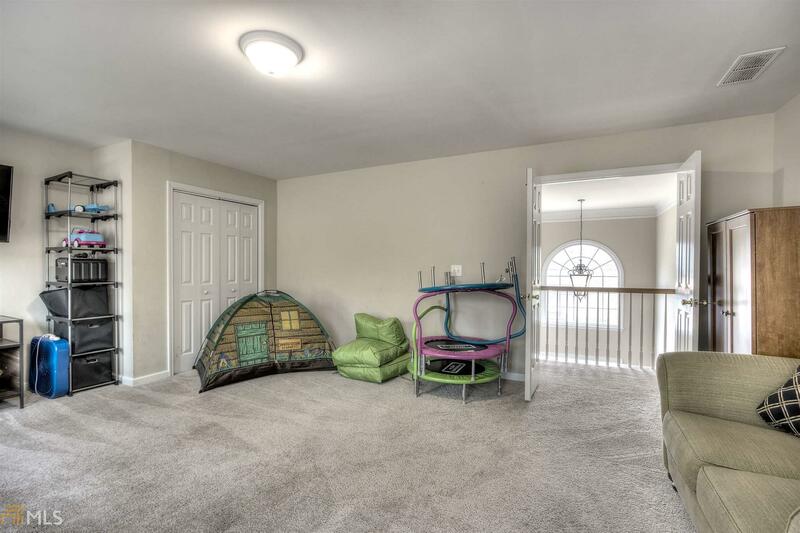 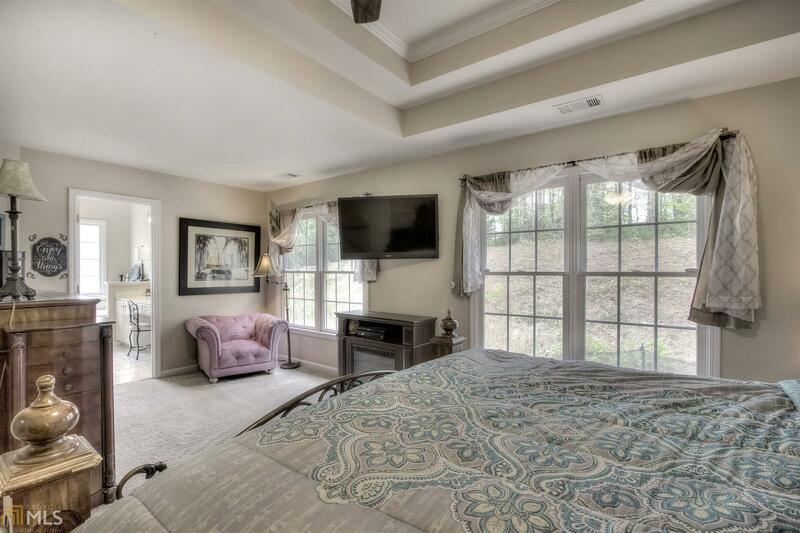 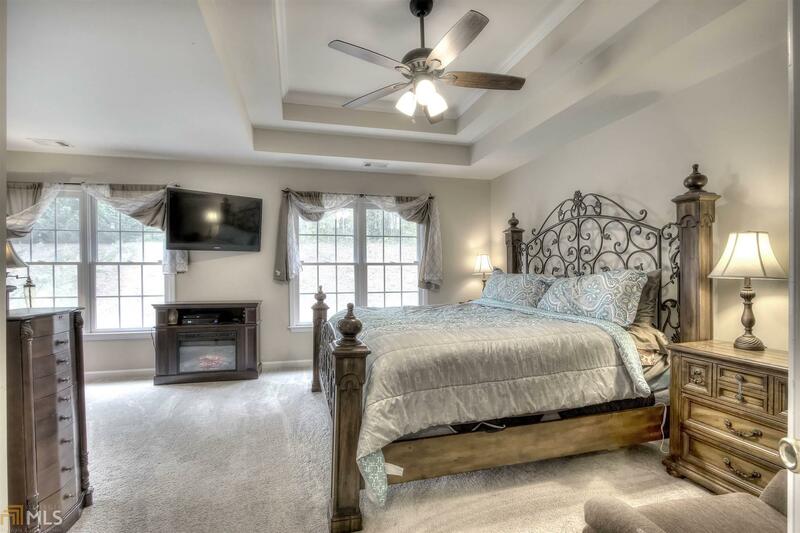 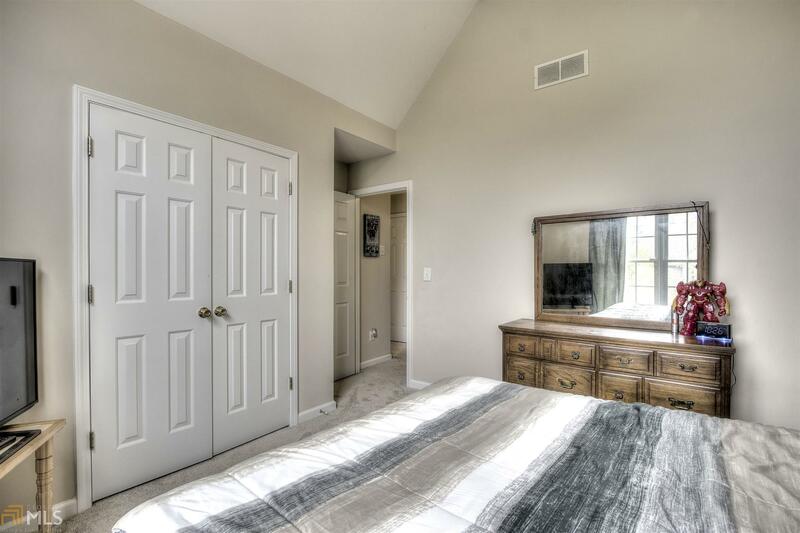 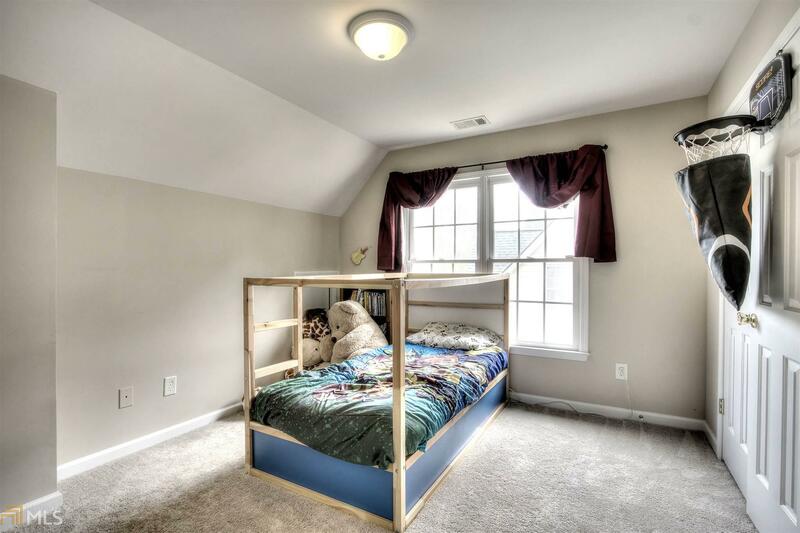 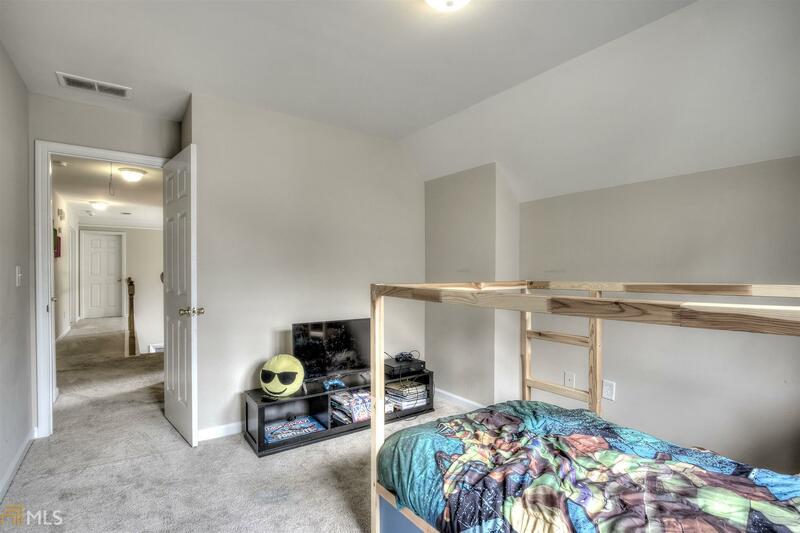 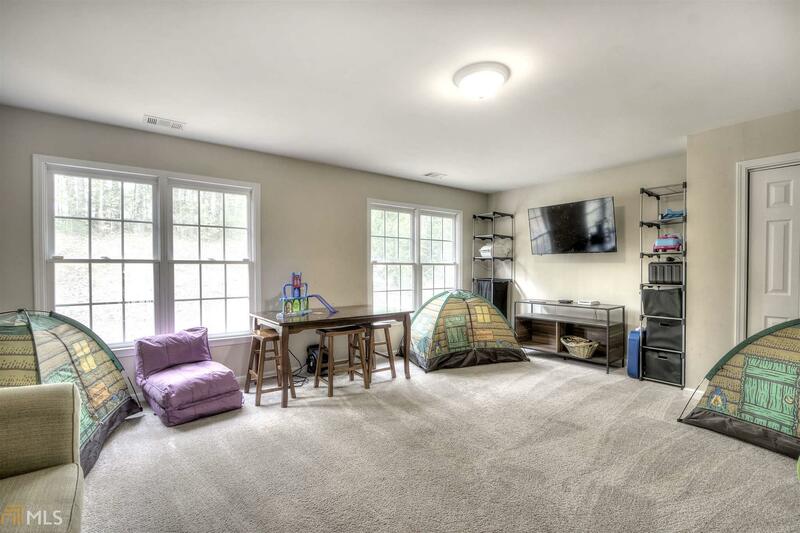 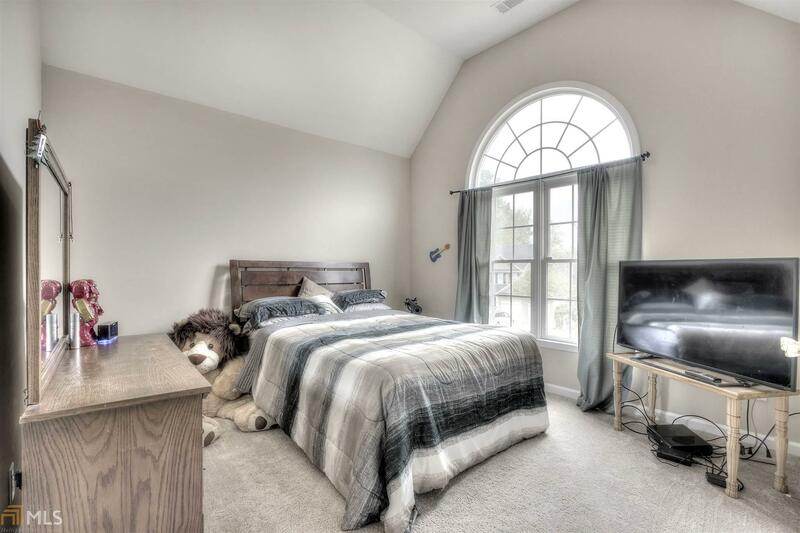 The upstairs Bonus Room can serve as Media Room or as 5th Bedroom. 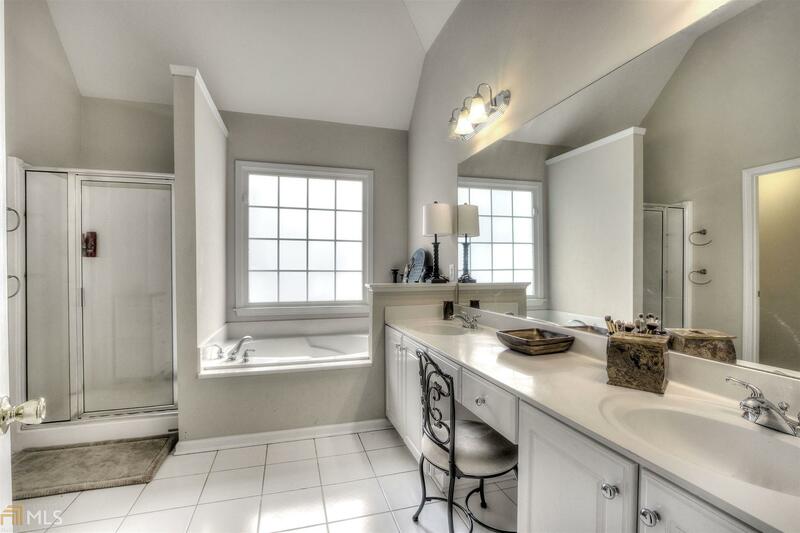 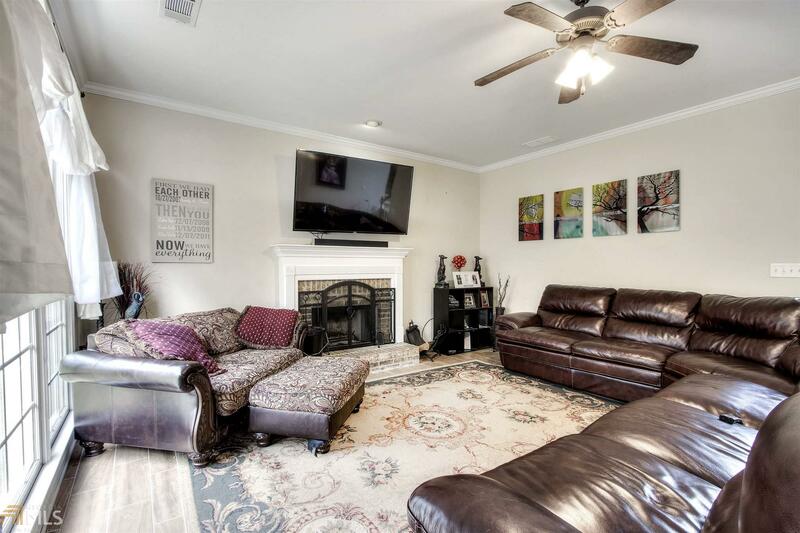 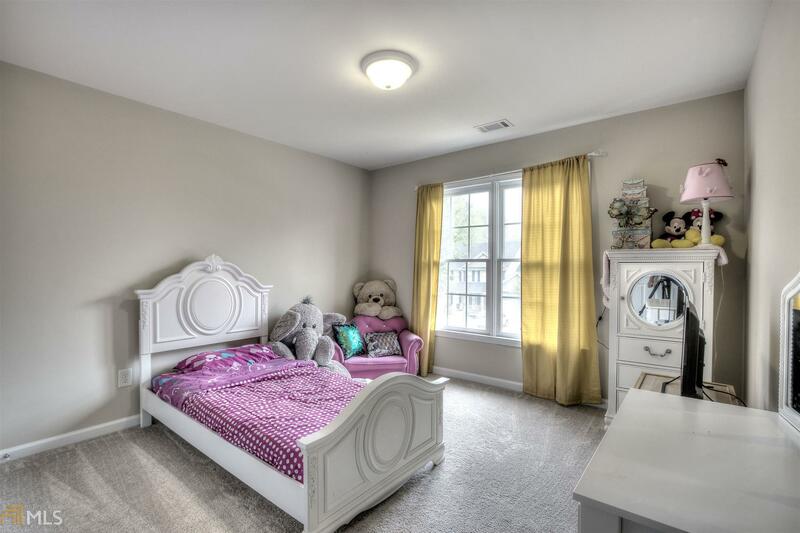 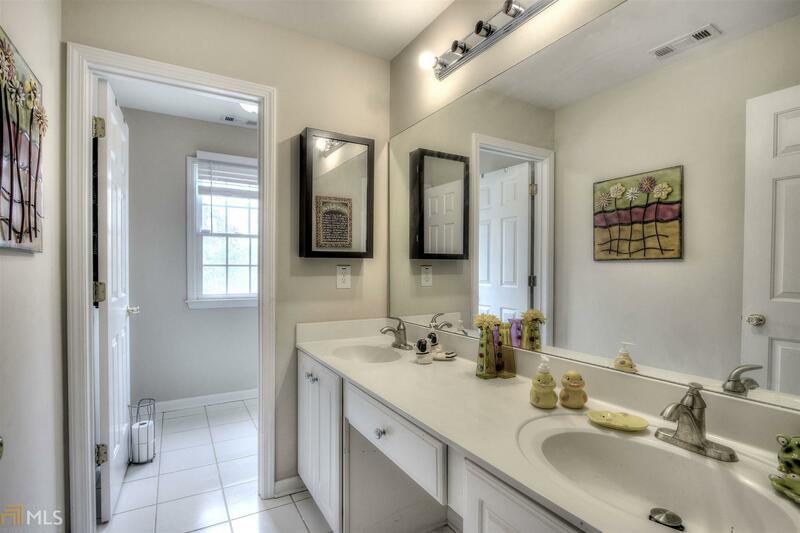 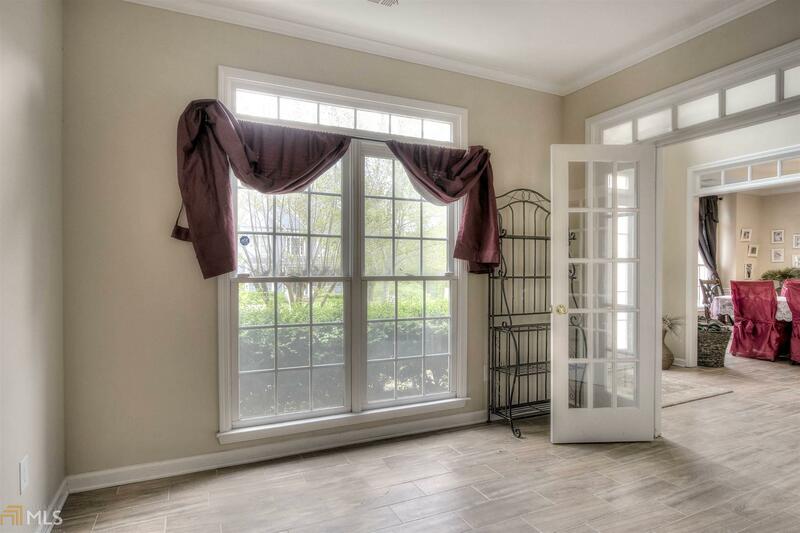 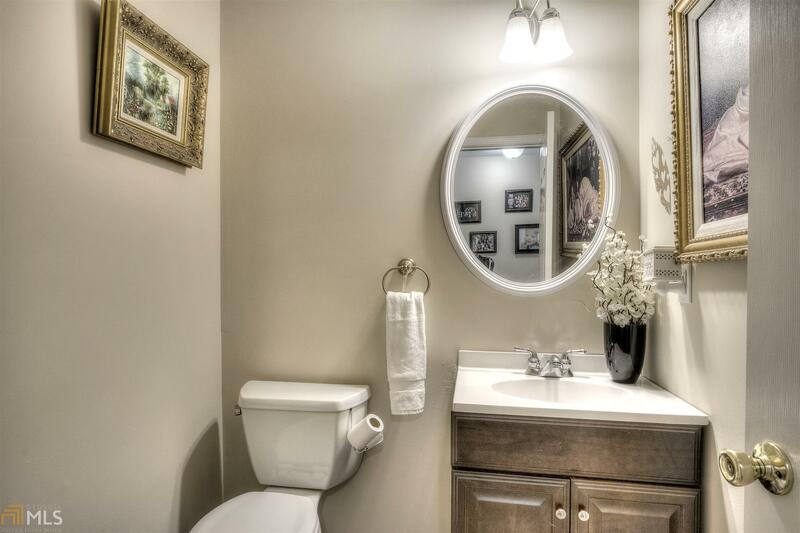 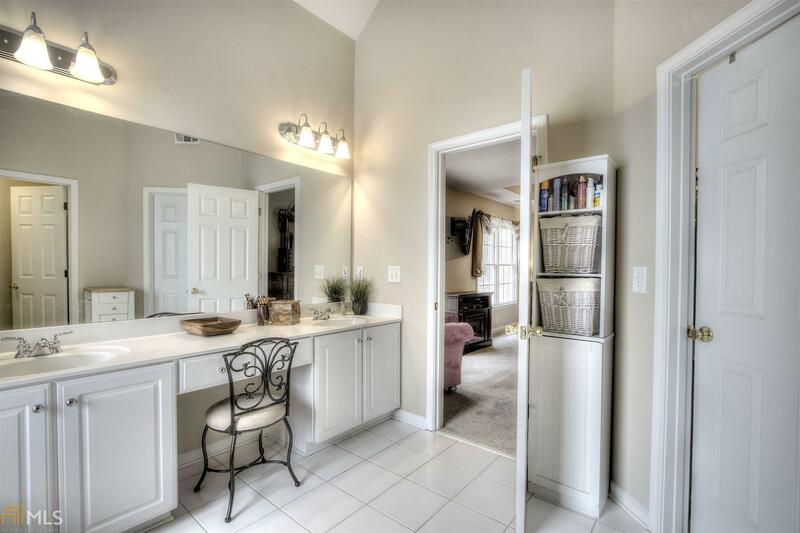 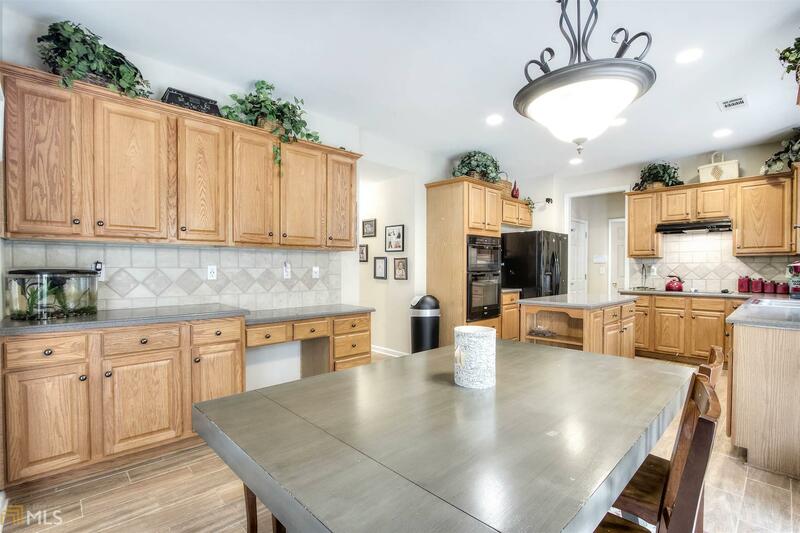 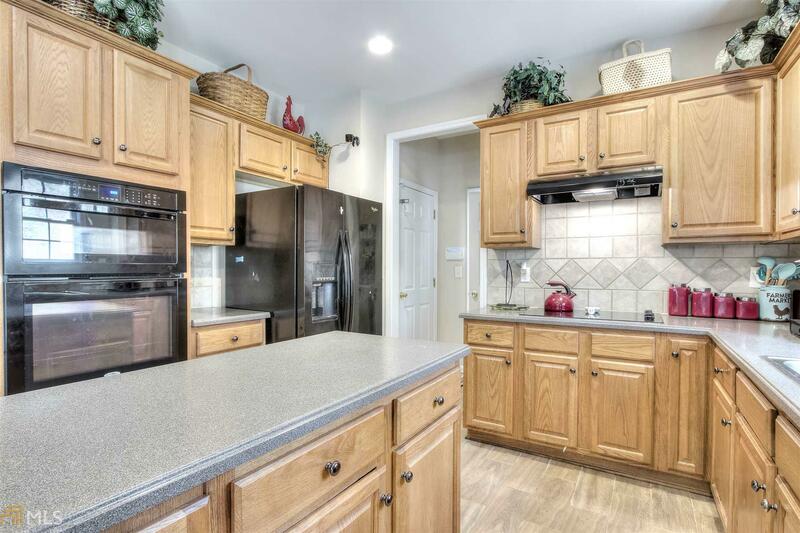 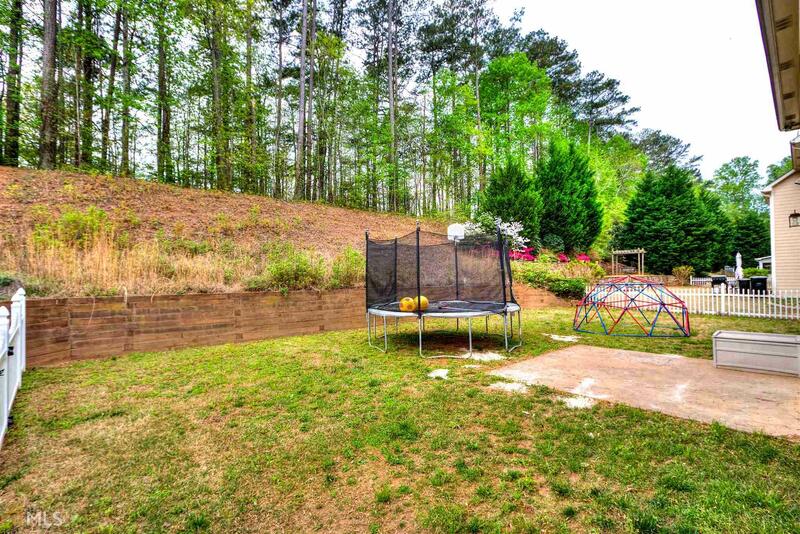 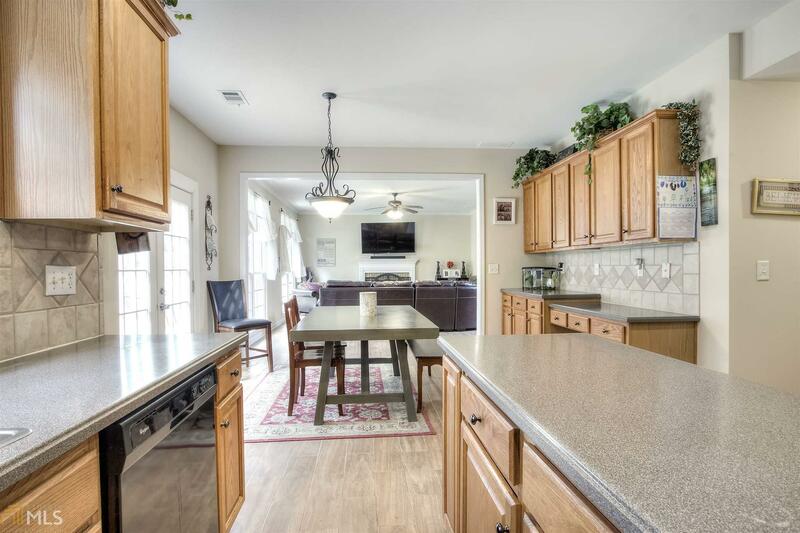 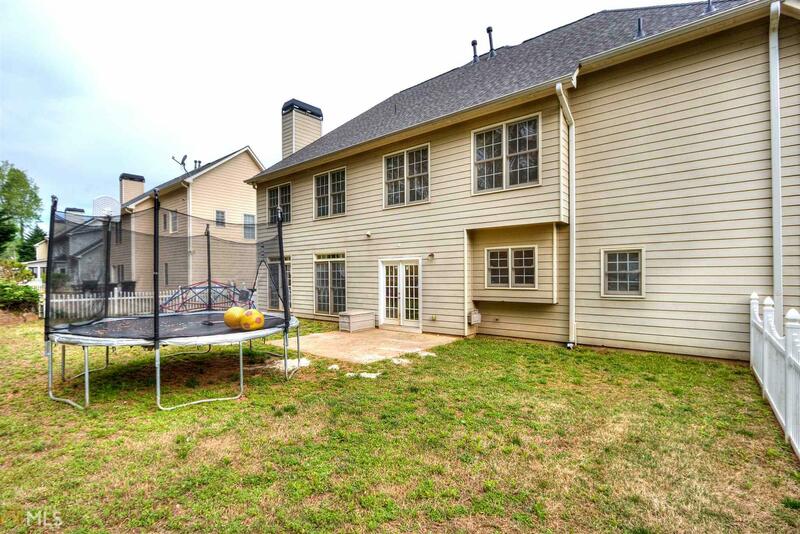 DonÃ¢Â€Â™t miss this beautiful home that is so conveniently located to Hiram shopping! 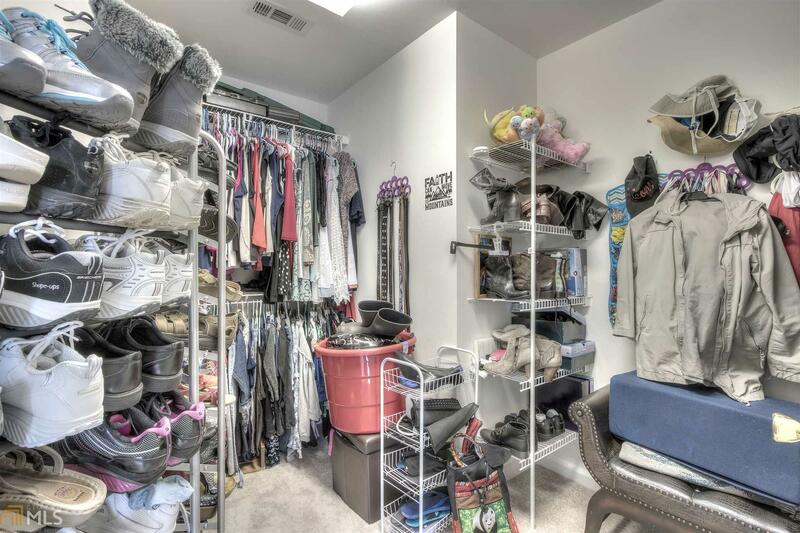 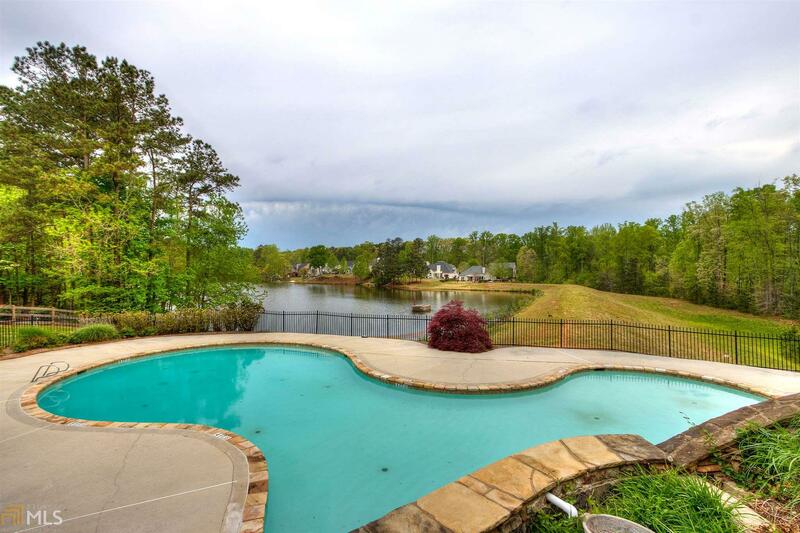 Listing courtesy of Towneclub Realty Llc.